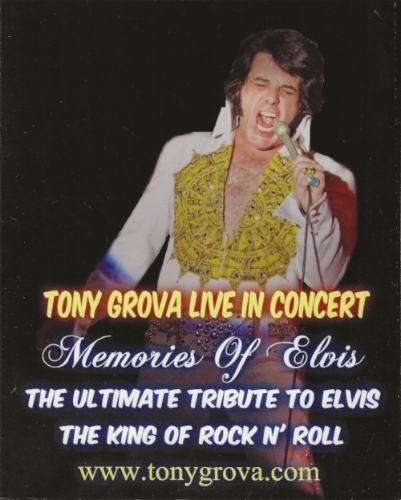 CHECKOUT PAGE UNDER CONTRUCTION - Temporarily to place your order please call 973-835-7585 or e-mail memoriesofelvis@optonline.net. ITEMS TO BE SHIPPED OUTSIDE THE USA WILL BE CACULATED BEFORE PAYMENT. ONE PHOTO @ $13.00 Each - Includes Priority Shipping, Handling and Tracking. Poster is shipped rolled in cardboard container. Order first poster at $10.00 and each additional poster add $ 7.00 each plus flat $8.00 priority shipping, handling and tracking. Get one T- Shirt, All 4 - 8 x 10 Photos and 2 - 11 x 17 Posters.